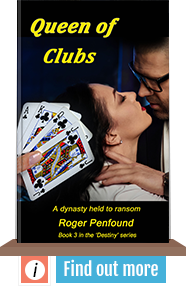 On this site you will find information and links to my three novels in the ‘Destiny’ series – ‘The Guest Who Stayed’ (book 1) ‘The Resurgent Woman’ (book 2) and ‘Queen of Clubs’ (book 3). 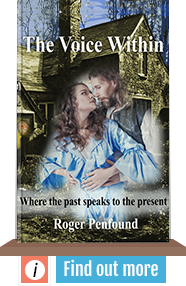 ‘The Voice Within’ is the first book in the ‘Penhallam’ series with the second title due to be published in early 2020. I would like to send you information about future publication dates as they become available and also news and background relating to the current novels. Please sign up below so that I can include you in my mailing list. 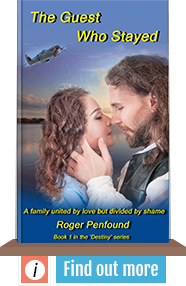 THANK YOU for visiting my author web site. 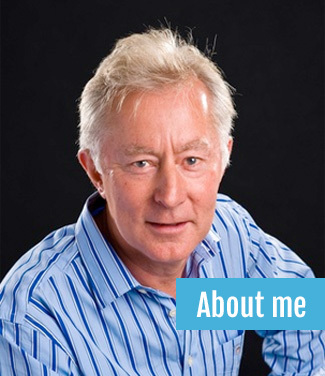 Prior to taking up the pen, I worked as a producer in radio and television for many years specialising in education. This included working for the newly formed ‘Open University’ (1969) which revolutionized distance learning by allowing people to study at home with broadcast TV programmes forming an important part of their study. After that I ran my own TV production company for fourteen years until the great financial crisis of 2009 brought that to a juddering halt. It was time to re-invent myself and so I decided to take up the pen and face the challenge of writing a novel.